So you got a wedding in Tobago and your looking for something really cool to do with the wedding party. It should be fun, leave lasting memories and be able to handle a group. We got you covered with our Bio Tours holding up to 16 people. Bring a smaller group of up to 6 people and learn to stand up paddle in the day. 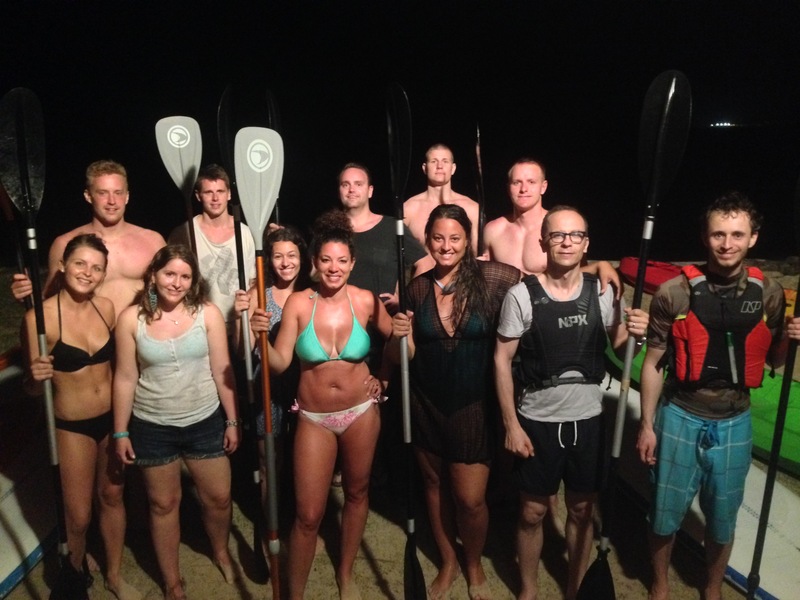 Here are a few photos from Krystal and Mikkel’s Pre Wedding activities after a Bioluminescence Tour. Congratulations on your wedding and thanks for coming.